We are always updating and expanding this site, keep coming back. Let me know what information you would like to see. Have you always wanted to make your own Longbow (and Arrows!) and learn how to shoot using the equipment you made? Yes! Then you have something in common with me. I started out (a long time ago!) making my own Longbow because that is what I wanted to shoot with, my boyhood dream of becoming like my hero, Robin Hood, coupled with the scant availability of `off the shelf` Longbows meant I had to have a go at making my own. As you can see from the picture above I started out using the garage as a workshop, never to house a car again! Eventually turning my new hobby into a full time business. 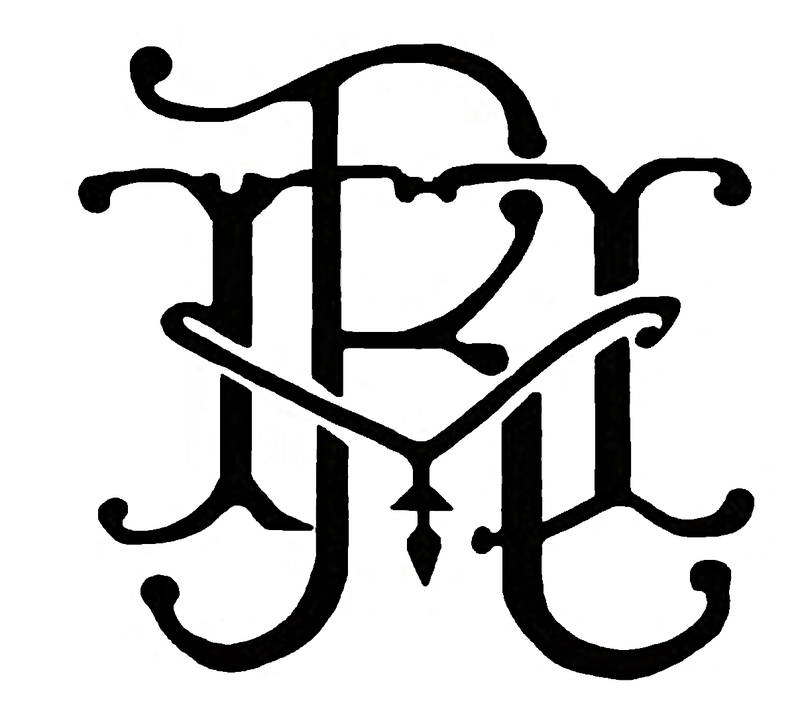 My son, Philip and my wife, Lindsay, joined me in the business, Philip became the first Bowyer apprenticed to his father for hundreds of years. For the past few years Philip and myself have been making videos on the various aspects of Bow and Arrow making, trying to pass on my 30+ years of experience to a wider audience, passing on the knowledge to people like you! Here we present those videos, over time we will regularly update the page with written guides and pictures explaining processes you request to see, hopefully building this page into a repository of all the Longbow making skills you will need. Keep checking back to see new info as its added and subscribe to our YouTube channel and join us on Facebook. The English Longbow Lets take a look at what it is and what you are aiming for. 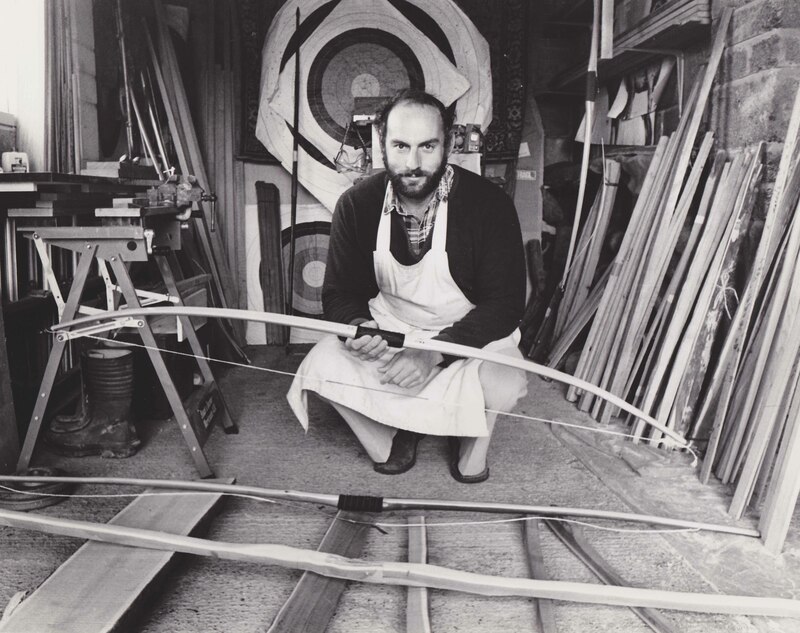 If you have sought out this site, then chances are you already know what a Longbow is or at least what it means to you, there are many types of Longbow and many ways to make one. We specialise in making the English Longbow, essentially a Victorian recreational and sporting bow, a bow once used by Archers in the Olympics, a bow very different to that of its Medieval forebear. This is the type of equipment we will be concentrating on, though we cover many time periods and bows throughout the range of our instructional videos, so you will be able to glean a good taster of many disciplines. A very popular pastime and sport in the Victorian era, the Longbow was also popular with ladies, one of the few sports at the time where woman could compete and take part in the same events as the men. 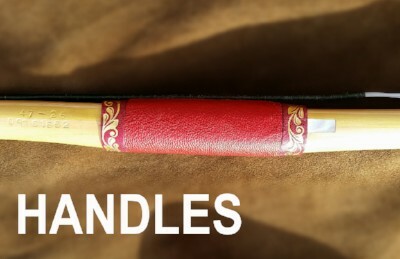 Often an elegant and beautiful item of sporting equipment, handles made with elaborate materials and designs, if you get a chance to see some original Victorian bows then do. The following videos show nice close ups of the finished product, the completed English Longbow, take a look. The English Longbow has two main types of construction as far as types of material go, you either make a Self bow, a bow made from one piece of wood or a Laminated bow, one made of many pieces of wood glued together. 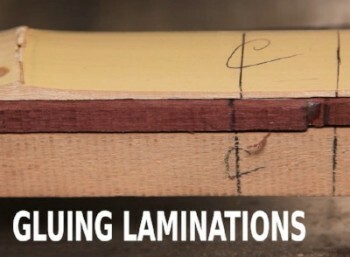 The video below shows the basics of gluing laminations together and putting the stave to cure on a `former`. The former allows us to achieve a permanent shape in the stave, in this instance we make the stave bend the opposite way to that of which it will bend when the bow is used. By putting some `set back` (gluing the bow into position opposite to that of the way it will bend when being used) into the stave we can increase its power, mainly in the area of what we call `cast`, this is essentially the speed of the bow. As a bow ages it can develop `string follow`, this is where the bow eventually takes a `set`, the limbs start to remain partially in the braced position i.e. the limbs of the bow loose the ability to return to the straight position they were in when the bow was made, using the former and putting in some set back we can help eliminate this occurring. Roughing Out If you are using a DIY kit, then you probably have a pre-made stave, you will need to rough it out. So, you have a nice cut out stave (a stave is a piece of wood cut to the correct tapers/measurements for making a bow) now you need to change that squared potential bow into a `D` section. Put simply, this means rounding the corners of the back and removing wood from the belly side until it curves evenly from one side to the other, here is a picture of the `D` section shape taken from a bow cut in half, cutting bows in half is not something we recommend!...though you may feel like doing that at times, stay strong and TAKE YOUR TIME. You will need some basic tools, a spoke shave, a rasp and a cabinet scraper always comes in handy. Now watch the video. Tillering The art of changing a piece of wood into a bow! 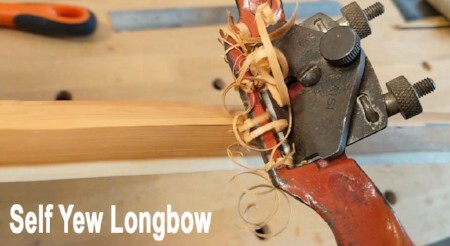 For many, its the most interesting and challenging part of any type of bow making. For those that understand, its the art form that makes bow making what it is, separating the halcyon days as a child bending a stick in your local woods, tying on a string an calling it a bow, from the realisation that this is a skill that takes years to learn and a lifetime to perfect. Tillering is changing the will of a piece of wood, once in a tree, to do the bidding of man, making it bend evenly and true, bit by bit, the creation of its stored power, the very job of the Longbow to shoot an arrow is all born out of this stage, get this right and the rest is easy. Again, go slowly with this stage, you can do a llot of the wood removal with a rasp and scraper. 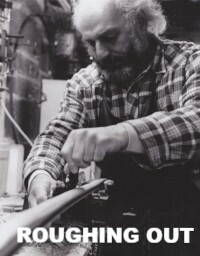 We have returned to this part of bow making many times in our videos, for good reason, have a look and take it all in. ...this first video shows you what a basic tiller consists of and what you will need to make one.. 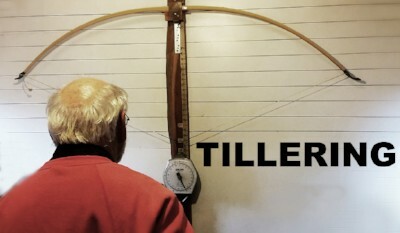 Here are some quick videos looking at various tips and tricks involved in the art of Tillering. This next video shows me Tillering a triple laminate Longbow, it has a Yew core, Bamboo backing and lemonwood belly. I locked off the camera in one position to capture the Tillering from start to finish, this si a very useful video for showing exactly how the bow changes shape. For many this is the bow people think of or at least the wood to make a bow from, whenever I tell people I make bows for a living they always ask "do you make them out of Yew?" This wood, like no other, seems to conjure up the image of the English Longbow, its one of those little nuggets of knowledge people all round the world of any age seem to instinctively know. Here is a series of videos following Philip making a Self Yew bow for Lindsay, his Mother! Horn Nocks They finish of the bow nicely and give it some valued protection. Now you have roughed out the stave and Tillered it you pretty much have a completed bow, its capable of shooting an arrow. But, the thin tip areas where your Tillering grooves are can easily be damaged and the grooves themselves can easily ware away over time, particularly Yew bows, Yew is very soft. If you watch any Archers at a shoot or just practicing its quite common to see them chatting between shots, resting the end of their bow in the ground, not only would this damage any unprotected wood it will also no doubt get dirt and wetness onto the string. By gluing on some horn nocks you can avoid these problems and make a for a more durable bow, also providing opportunity for some artistic flare. Also practicality, the way the nocks are designed, based on the Victorian pattern, means you can still use a stringer (a simple cord to help brace the bow, we show the bracing process in videos down the page) without the need for 2 sets of grooves. 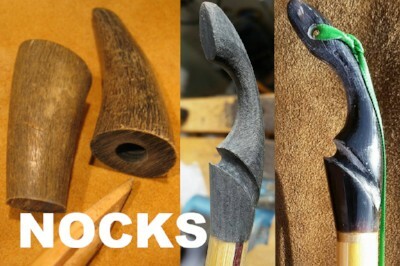 Take a look at these next videos on how to attach the nocks and how to carve them. 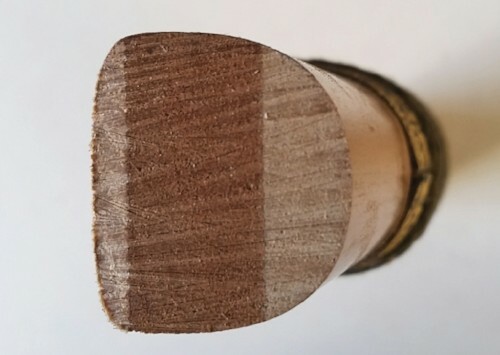 This next video on fitting Nocks deals with some of the problems that laminations can cause, when you reduce the end of the bow to fit the nocks you will also be reducing the laminations, this needs to be doen evenly so you can get all the parts of the laminations into the tapered socket of the nock, watch the video and you will see what I mean. Arrow Plate Inserting some shell to protect the bow from the Arrows passing. If you are now happy with Tiller and in to the finishing stages, sanding/varnishing etc, one more thing needs to be added, an Arrow Plate. Sometimes called an Arrow Pass, because, put simply, its where the arrow passes the bow as you loose (let go of the string) which can eventually ware a mark or depression into the wood at that point. By putting in a material of higher density and hardness you can give your bow an added lifespan, also help keep its looks. 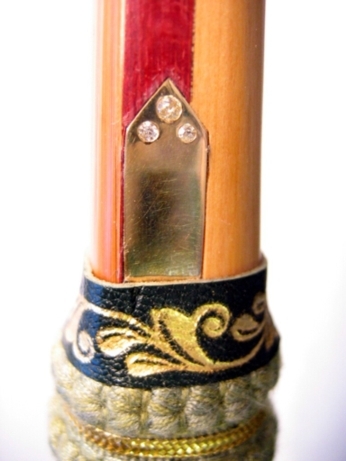 Various materials can be used, the examples above are Mother of Pearl, some people use horn or even metals. We were once asked to insert a gold Arrow Plate which had real diamonds set into it, the customer inherited his mothers wedding ring and had it melted down into the form of an Arrow Plate so he could continue to use it himself. 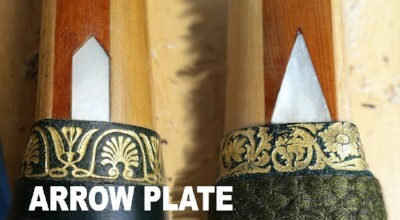 The Arrow Plate is one of the areas of bow making that allow for some `artistic flair`, much of the bow making process is guided by what the wood will allow you to do, the nocks, handle and Arrow Plate are the few adornments that you can personalise and make the bow your own and differentiate your work from other Bowyers. Follow along with the video below to learn how to insert an Arrow Plate. Repairing Bows Some of the types of repairs it is possible to do. At some point in your bow making career, or indeed as an archer, you will experience either a completely broken bow or some minor damage. Over the years we have seen many ways in which people have accidentally damaged their bow, the common ways are crushing the limbs or breaking the horn nock in the door of a car when transporting it to and from shoots, leaving it on top of the car and driving off! Other common ways include letting other people use your bow, bows and like clothes, they are designed to fit you and may not fit someone else, maybe their style of drawing the bow is very different to you, they may be much taller/have longer arms and over draw the bow. Many times people have found their equipment broken by people who simply didn't know how to brace it properly and have braced it back to front, been using it upside down and making marks on the bow because the arrow plate is on a different side. An old or frayed string breaking can damage a bow!!! Leaving the bow in a very hot car or indeed putting the bow away wet into the bag and not looking at it for weeks! Common sense will tell you if the bow is beyond repair i.e. if its in 1000 pieces then, sorry, its beyond repair. Small things like bumps and scrapes can be dealt with, water damage, a broken nock etc are all small things that can be dealt with if you catch them early. Checking your bow regularly will help you spot things early, a common repairable issue are `lifts`, small pieces of wood raising up from the rest of the bow, usually on the back, these can be the beginning of a break/crack, on the belly you may find a `crysal` a compression fracture, these look like small horizontal lines going across the bow. Again, a lift and a crysal can be repaired, IF, you catch it early enough. 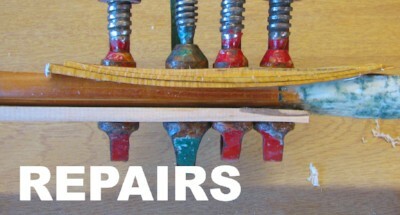 Repairing lifts in the backing of a bow can be achieved by completely removing the back layer of the back and gluing on a new one and re-tillering the bow, this is time consuming and you wont end up with the same bow, it could loose weight or indeed gain weight depending on how much re-tillering you need to do. Repairing or removing compression fractures from the belly can be achieved by using a `bloom`, cutting out the affected are and putting in a new piece of wood and again re-tillering the bow. The following videos show you these types of repair. Setting up the Bow How to get started with using your bow and how to adjust it. There are many things you need to learn when handling and setting up your Longbow, some will come with time and experience but most you will need to know now before you start using your bow, this will prevent damage to the bow and maximize its efficiency. 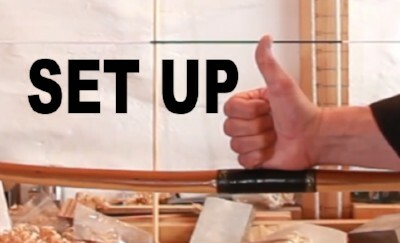 The following video deals with `bracing height`, the distance between the inside of the bow handle and the string when the bow is braced and how to adjust it, methods of safely bracing the bow, maintenance of the string, how to tie a `Bowyers Knot` , put on a Knocking Point (a mark on the string where you arrow will be placed) among other things. Well worth watching before you start using your bow and for continued maintenance. Next up is Draw Length, this is a very important for lots of reasons, its also one of the most misunderstood and often incorrectly measured aspects of your use of a bow.